Proceeds from the following items are used to offset costs to the 4-H program and 4-H’ers for various projects/items throughout the year! $30.00 per book, plus an additional $3.00 per book for shipping. Please mail a check for $33.00 made payable to Columbia County 4-H Leader’s Association to: Jennifer Evans, UW-Extension, 112 E. Edgewater St, Room 212, Portage, WI 53901. If you are a governmental agency, you may send an email to Jennifer (link below), request the plat books and we will forward to you with an invoice. Thank you. This book does not include aerial maps. 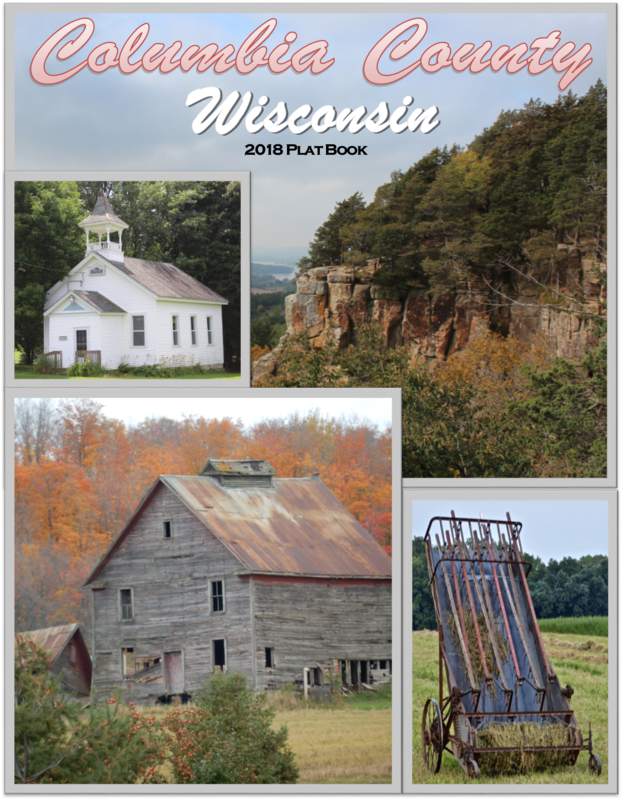 You can purchase a Columbia County plat book with aerial maps from Columbia County Title at 608-742-5552 or 800-228-5106. Several different products that bear the specially marked Milk Moola caps and bag tops can be redeemed for funds to support the Columbia County 4-H program. To find out what Nature’s Touch products are eligible, go to: Milk Moola Got Questions? and look under “What Nature’s Touch Products are eligible?”. Columbia County 4-H will receive 5% rebates on all online purchases from Nasco Farm & Ranch, Nasco Showing & Grooming, and Nasco Agricultural Sciences catalogs. You can still pick up your online purchases at the Nasco store, if you prefer. When you make your purchases, put in No. 9810025 at the checkout. The funds are paid to Columbia County 4-H at year-end.